This week’s dharma art mission is a playful one (aren't they all?)! How would life be if all the things that we think of as inanimate objects were actually alive? Think how many friends you would have (a few more enemies too, perhaps!). Maybe as a kid you did see much more of the world as being alive? How was that? Do you fancy taking a step back into your childhood? 1. Have a chat with the objects in your home. Is there someone amongst them that would really love to go out on an adventure? Maybe something that has sat on a shelf for years, glancing out the window, wondering what the outside world is like. 2. It’s not up to you to choose who goes out, let the objects decide between them. Who needs this trip most? 3. When an object is decided then you take them out on an adventure. 4. Document that adventure in some way. Maybe through photos, video, some kind of interview. I asked my objects and it was decided that the egg box should go. 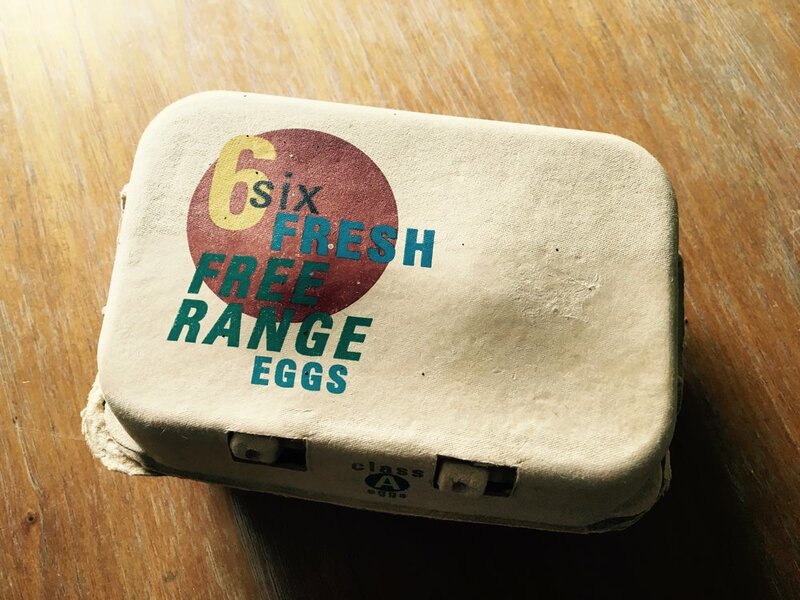 The egg box has been with me for more than 10 years. Recently he’d overheard me talking about him and saying I thought he was the most perfectly designed egg box I’d ever known, like a piece of art. He wanted to know what ‘art’ was, so I took him to the Modern Museum here in Stockholm. maybe I'll be in a book one day? Other objects also had adventures here in Stockholm this week, I’ve seen a video of a chair that went to an outdoor gym, and photos of a candlestick that went to visit Stockholm’s shiniest building, just two of the many happy objects that got to go on an adventure. So go on, make something happy this week! NEWSFLASH! - egg box's story has been turned into a documentary, coming to a cinema near you soon!